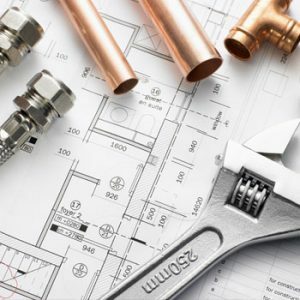 Odyssey Plumbing | Vancouver Plumbing Services. When it comes to your sewer and drain cleaning needs, ODESSEY is ready to respond. We can diagnose your slow or clogged drain problems and solve them—quickly and professionally. We specialize in fast, friendly drain repair and service—using the latest technology and products to get the job done right. When your business has a plumbing, sewer or drain problem, it’s not just inconvenient — it can disrupt or even shut down your operations. 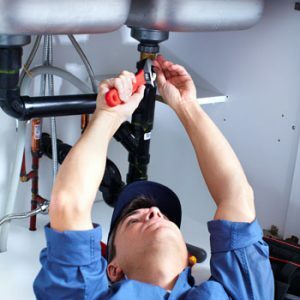 When you need reliable, professional commercial plumbers to get your plumbing system repaired, count on ODESSEY. 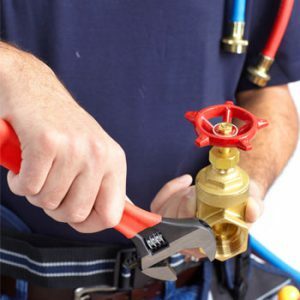 ODESSEY offers the highest quality plumbing repair service, from fixing a simple leak to installing a new high-efficiency water heater. Count on a prompt arrival, up-front pricing before work begins, and expert plumbing repairs. We’re here to rescue you from your plumbing problems. ODESSEY took part in the vast renovation of our older house. 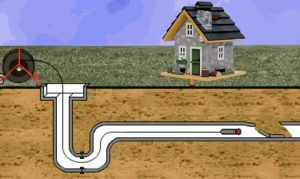 It is important to have your plumber doing what is planned and agreed on. Yet it is more important to have his professional advice on what should be done in this or that situation. He is genuinely interested in the highest quality final product. That was how he insisted on the water supply pipes inspection and found a leak on the city’s part. Saved us some money and a lot of trouble in the future. Next time ODESSEY will be my top choice among plumbing contractors.